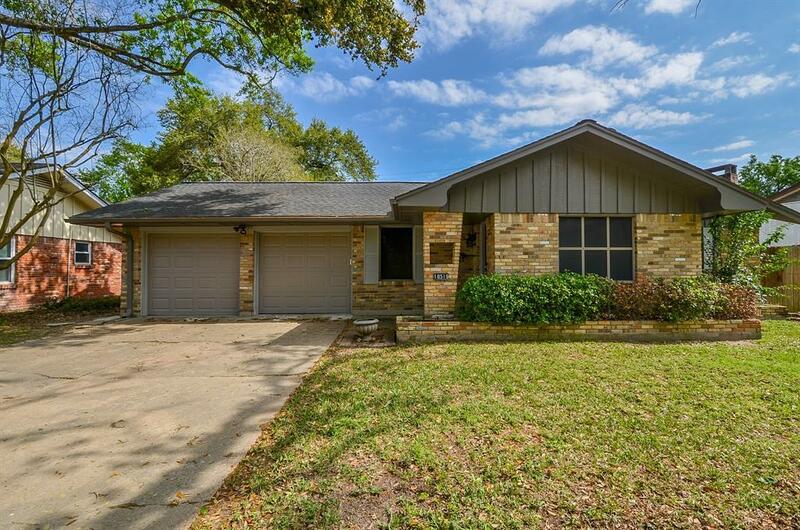 Conveniently located Spring Branch home with lots of recent updates. One level living at its best with 3 bedrooms and two bathrooms. 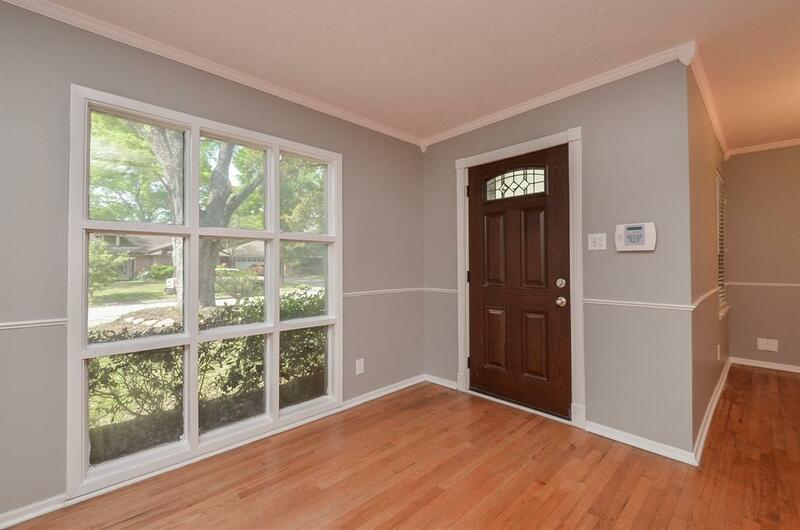 Open concept with spacious kitchen and living areas, and a large fenced backyard to entertain guests. 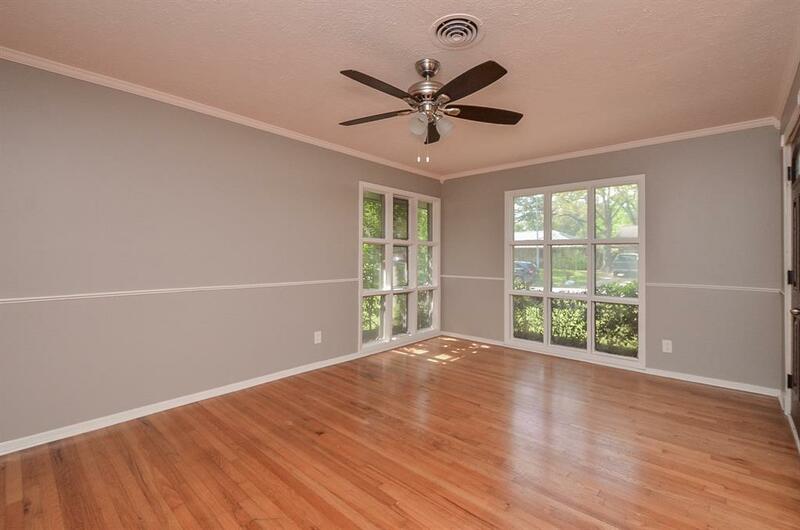 Hardwood flooring, granite countertops, island kitchen, formal dining and living rooms, and so much more. 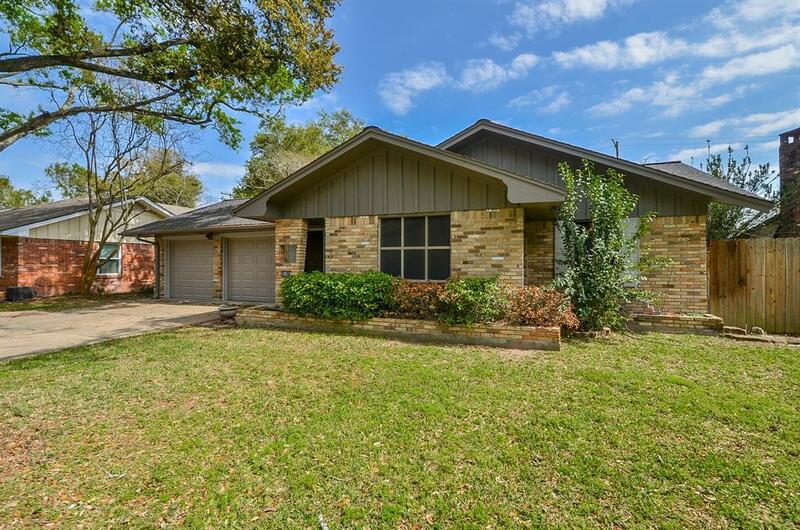 Beautiful shade trees surround this home in the ideally located and established neighborhood of Shadow Oaks. Close to shopping and entertainment at City Centre, Memorial City and Town and Country. Did not flood! Listing courtesy of Caskey Realty.